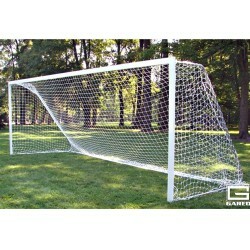 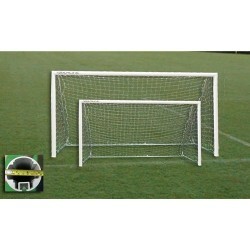 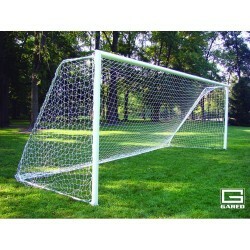 Shop our huge inventory of soccer goals perfect for schools, colleges, churches and professional applications. Free Shipping on all orders. 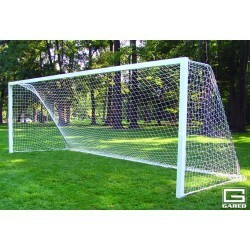 GARED is excited to introduce our brand new line of TOUCHLINE™ SMALL-SIDED SOCCER GOALS! 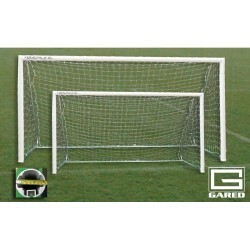 Score with GARED’s new and improved line of Touchline Aluminum Soccer Goals!